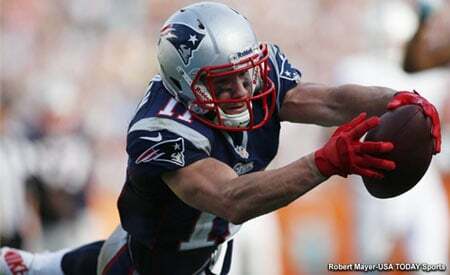 Happy Birthday Tyme, Julian Edelman! WR Marvin Jones was almost a Patriot? Great video and article behind DJ Foster's draft day and his UDFA decision. MUST WATCH!